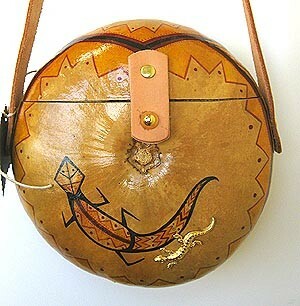 Creating Handbags and Jewelry that will endure, evolve and be treasured over time. 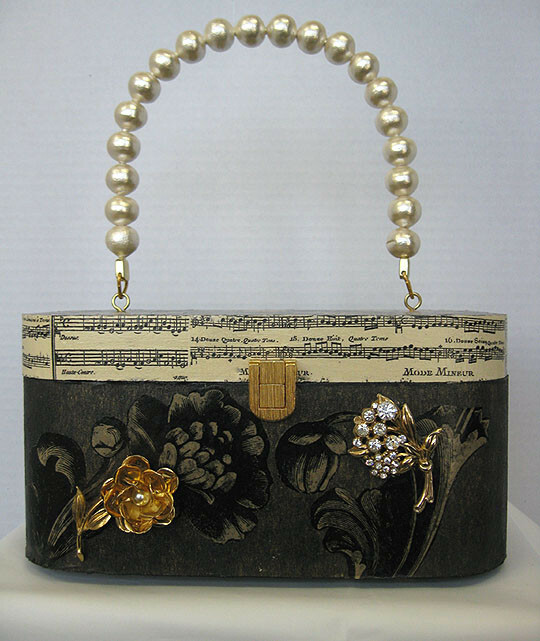 We are proud to offer our handcrafted handbags. All of our bags are crafted in the United States. We are intent on setting a trend for unique well crafted american accessories. 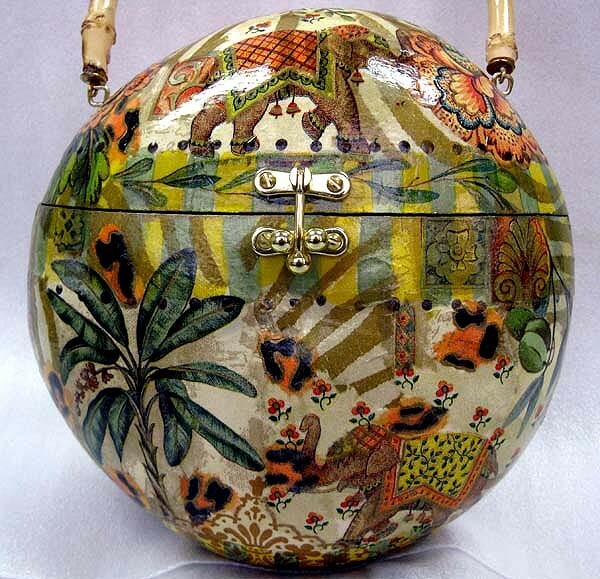 Not only are our bags crafted here, the gourds used in our "It's A Gourd" line are organically grown in this country. 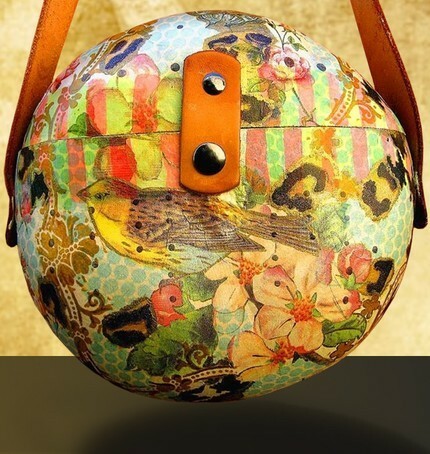 We employ american artist who work hard to make sure our bags are not only beautiful and functional but well made. 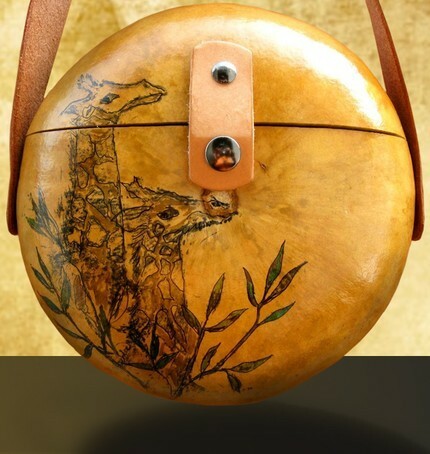 Our "Its a gourd" line was created because we felt it was time for unique original bags to take its place along side the traditional imported bags. Our "Vbox" line was created as an omage to the box bags from the fifties. We use original vintage jewelry to create a focal on each box. We invite you to browse through our website and contact us for our wholesale pricelist or any questions.